If you’re looking for that perfect gift for someone special, but you’re not sure what to get, a Gift Voucher is a really wonderful idea. 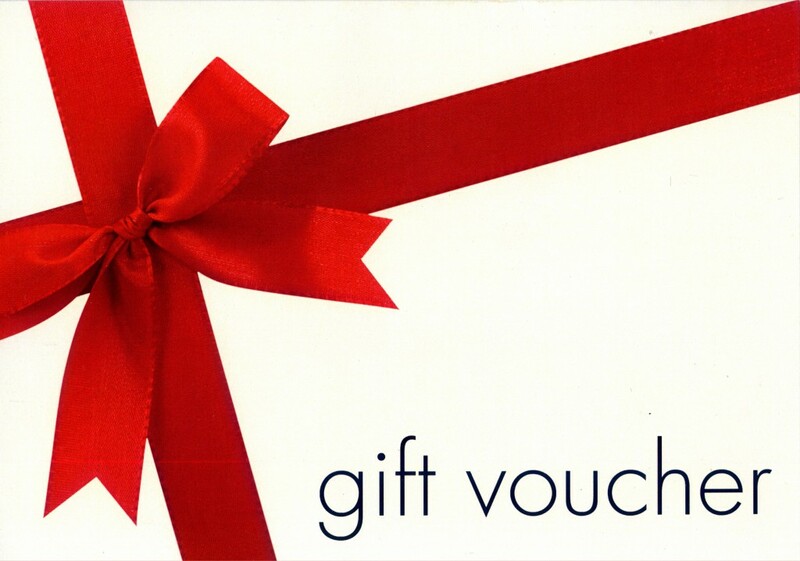 Gift Vouchers can be bought for one of our treatments or for a fixed sum – the choice is yours. If you would like a Gift Voucher simply come and see us and reception will only be too pleased to help. If you don’t live close to us, but you would like to buy a voucher for someone who does, or for one of our existing Clients, simply call us on 01543 547707 and we can take payment over the phone and either send the voucher directly to you or for whomever you are buying it for.